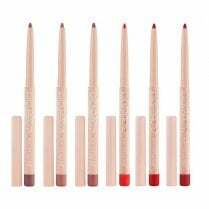 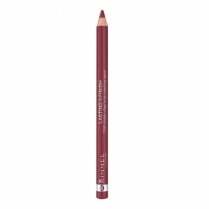 For that instant pop of colour, use the Maybelline Color Drama Color Show Lip Pencil. 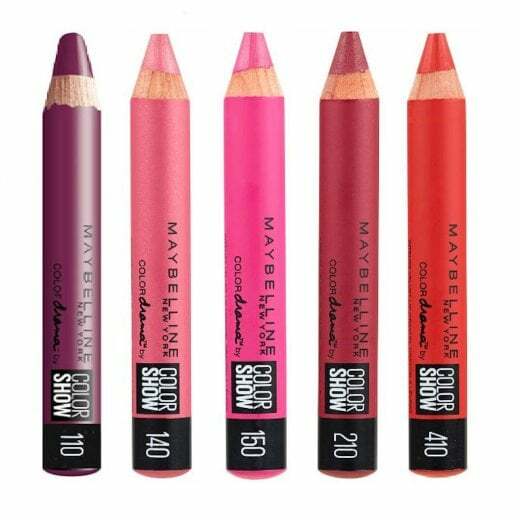 The chunky, velvety lip crayon is available in 8 stunning shades to suit all occasions. 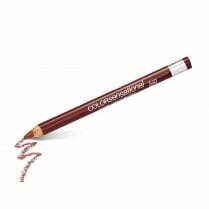 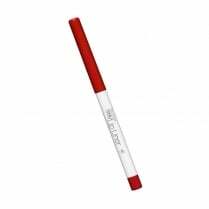 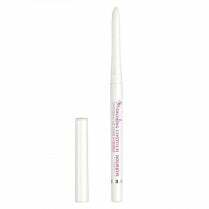 The easy to apply lip pencil has a long lasting creamy formula with up to 24 hours intensity. 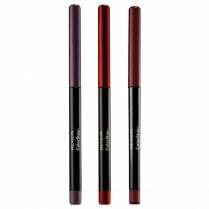 Create your own color drama with your favourite shade today!